By wbeard52, October 22, 2014 in Plugins - Publishing ONLY! I created a plugin that will toggle the alpha channel by taking 255 and subtracting the alpha channel value. It was originally designed so that I can quickly change the color of text and other transparent areas of the picture without having to redraw them. 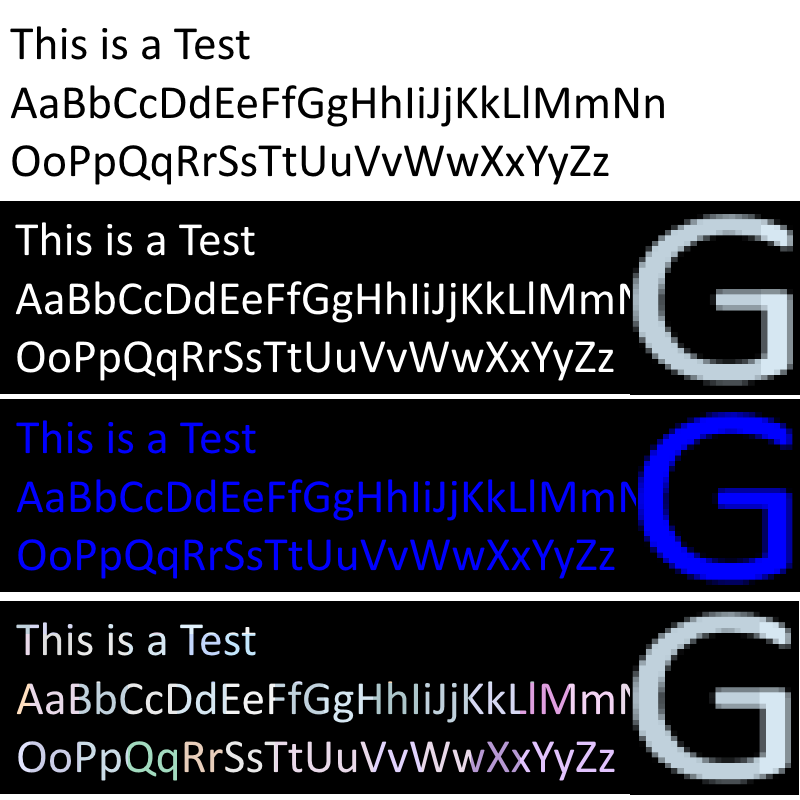 Text and lines are still anti-aliased except that the inner part is transparent. You can choose to ignore pixels that are already transparent and/or add a border next to the anti-aliasing. 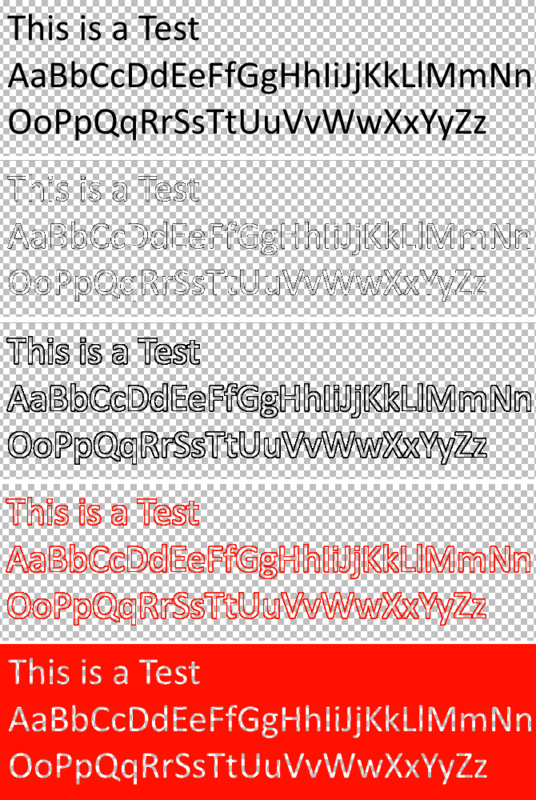 You can even change the color of the layer if you choose. I hope you enjoy this. The DLL and the source code is included in the ZIP file. Place the DLL in the effects folder. I've also attached a picture showing what the plugin does. Hi wbeard52 and thanks for your plugin! It sounds a lot like this one Invert Alpha. Can you please tell us the differences?